Meniños Cantores (“Singing Little Ones”) | Ponte... nas Ondas! 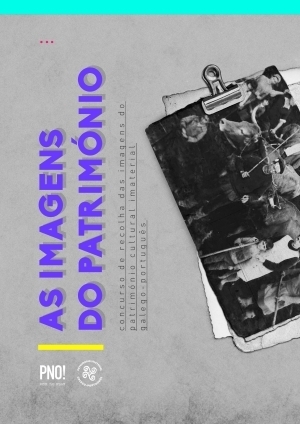 Thousands of people filled auditoriums in Porto and Vigo for the presentation of this pioneering project, a book-disc recorded by 17 Galician and Portuguese schools. 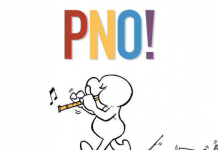 An initiative that brought together a book, a CD and a DVD written and recorded by girls and boys that became a world-wide reference for the work with musical cultural heritage shared by two countries. It is important to remember that this book-disc also formed part of the material that PONTE…NAS ONDAS! 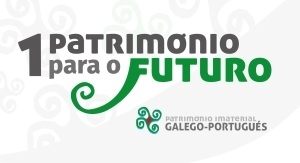 sent to the international jury of UNESCO in 2004 as support for the Candidacy for Galician-Portuguese Intangible Cultural Heritage. Fernando Abreu, representing the music professors who collaborated on the project, explained then the effort in the process of recording the whole work, emphasizing that the result is “a modern placement on the value of intangible cultural heritage” and adding that “it allows students from schools to be familiar with musical tradition even though they are recreating it with new instrumentations and chords.” Santiago Veloso, president of the PONTE…NAS ONDAS! 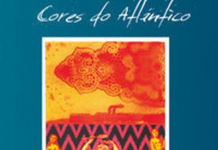 Association, emphasized that day during the presentation of the initiative that Meniños Cantores is a work with Galician-Portuguese Musical Heritage tackled by Galician and Portuguese children, teenagers, professors, musicians and artists and developed keeping in mind the Candidacy of Galician-Portuguese Intangible Cultural Heritage as a reference. The actor Carlos Blanco that day was the person in charge in Vigo of presenting the awards of the Meniños Cantores, a multimedia show that had the support of live acting from schools from Galicia and Portugal who took part in Meniños Cantores as well as traditional music figures such as Xosé Manuel Budiño and Leilía. Augusto Canario and Luis Caruncho also participated with a representation of challenge songs and regueifas, two manifestations of Intangible Cultural Heritage that formed part of the candidacy. 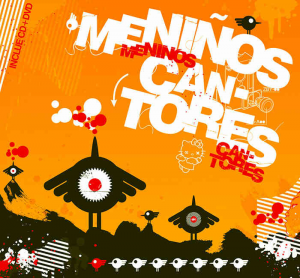 – a DVD that includes two documentaries: a 60-minute documentary that recounts the process of making “Meniños Cantores”, another 60-minute documentary entitled “A Cultural Heritage for the Future”, 17 video clips and songs with a karaoke version.